To protect the electrical distribution systems and electrical devices against short-circuit(if the defect has been caused by failure or incorrect connection) and to protect the electrical distribution system against overload(if the circuit has not been damaged but an extreme thermal overload occurred which could damage the wiring). 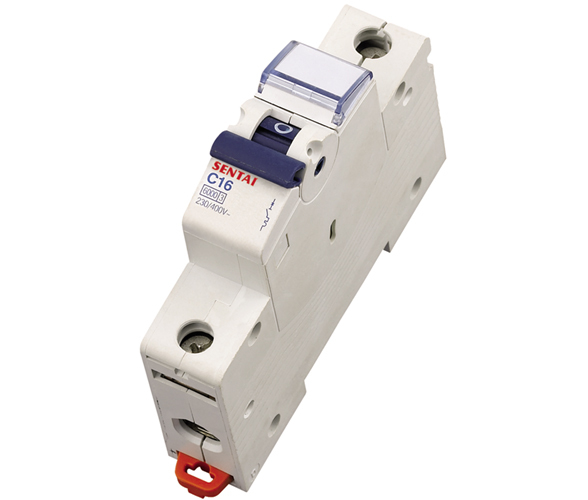 Suitable especially for common installation into switchboards and switching points of low-voltage end circuits. 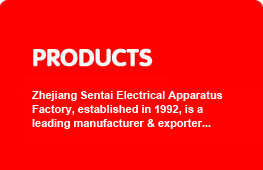 It is designed mostly for alternating current but they can be used also for direct current for which the reduction of short-circuit resistance by approx. about 20% has to be taken into account (because of a higher stress of contacts). Manufacturing in accordance with a particular european standard EN60898, they are able to comply with any design requirements for arrangement of MCB’s with regard to the selectivity and requirements for individual characteristics B, C and D.
Can be mutually interconnected by means of single-pole to four-poles interconnecting forked and reed(rack) strips.